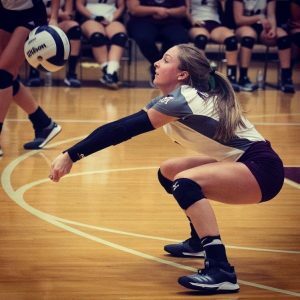 Libby Steinhart received 3A All-District South for the 2018 season. Congrats Libby, we are proud of you! !